Steves Motor World is your number 1 choice for unbeatable finance for your next vehicle purchase. 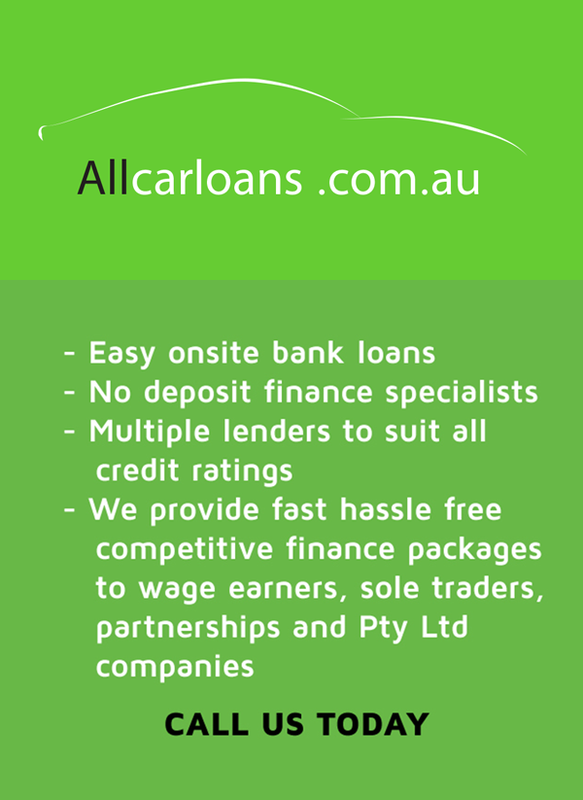 We have partnered with All Car Loans to provide bank beating rates for your vehicle purchase. Your satisfaction is paramount to our success, that’s why we are totally committed to providing you a great range of options for your vehicle finance. Let us show you how we can quickly obtain finance packages tailored to answer your personal or business needs.